Luxury. Quality. Escape. 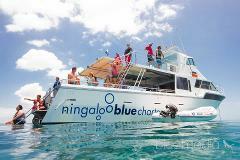 VIP luxury tour, exploring the reef at your own pace.. Luxury. Quality. Escape. This is your exclusive invitation to the world of secret getaways. 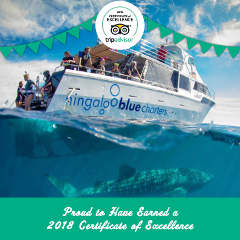 Indulge your senses with unsurpassed five-star service, complete discretion and remote, spectacular destinations that are picture perfect.